I have been wanted to visit Le Pont Boulangerie since they open last year. I finally did it on a rainy night last month. 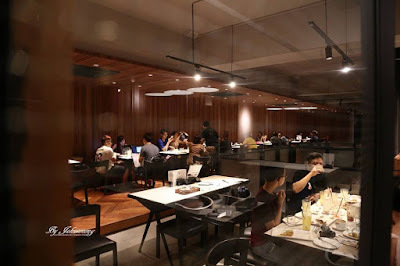 Located at Bedford Business Park, Old Klang Road, the 3 storeys Le Pont Boulangerie was bright and crowded the day we visited. Le Pont Boulangerie is famous with their freshly made waffles, bread and coffee. 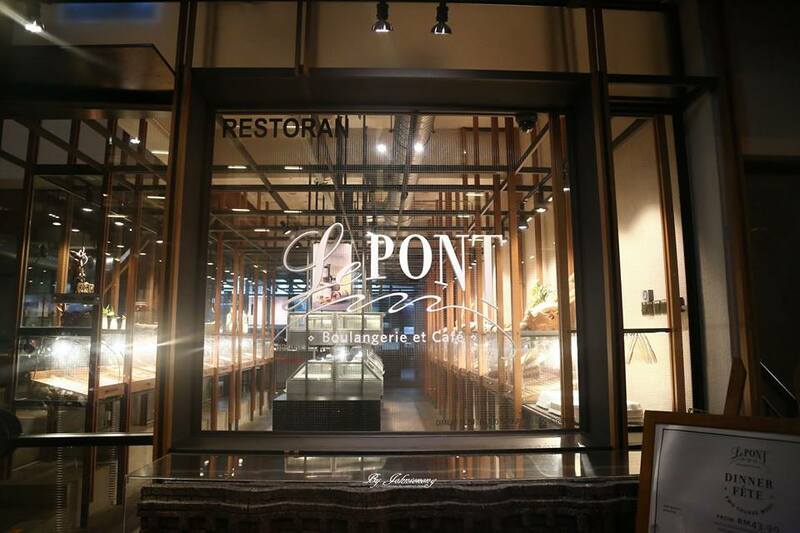 This sunny March and April 2016, Le Pont Boulangerie added a new chapter to this storied list of great marriages of taste with its specially crafted Coffee and Desserts menu. The all new Coffee and Desserts menu aptly Named as “Sweet Sensations” features World famous coffee presented in a unique serving method, as well as six signature desserts bound to impress sweet tooths everywhere. Step 1 – Savour in its pure natural state. Step 2 – Unique combination of ingredients to unearth fullest of flavours. Step 3 – Aromatic brew enhanced with textured milk. Firstly, the presentation was really nice. All 3 styles were served in a wooden serving tray with a coffee bean and introduction card; the aroma of Himalaya Supersonic was fantastic. 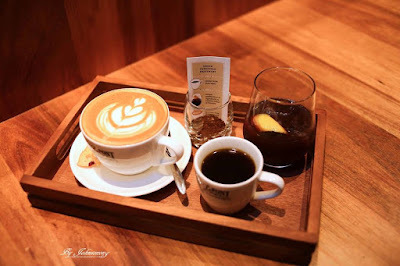 As a coffee lover, I love the premium taste of Le Pont Boulangerie’s Coffee Origin Platter; whereas our photographer prefers the step 2 where it gaves a lemonade, red currents taste in the fine filter brew coffee. 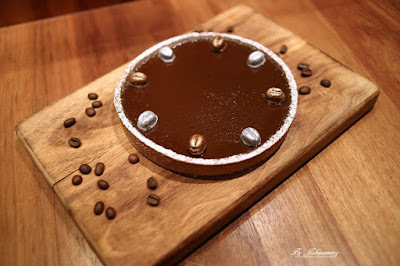 Baked shortcrust pastry filled with coffee mix, the coffee tart has a very strong taste of coffee and it’s not too sweet. A delightful tart for all coffee lovers. A warm apple tart served warm with vanilla ice cream and sour cream. I love Le Pomme as the thin cut apple taste not too sweet and not too sourly. 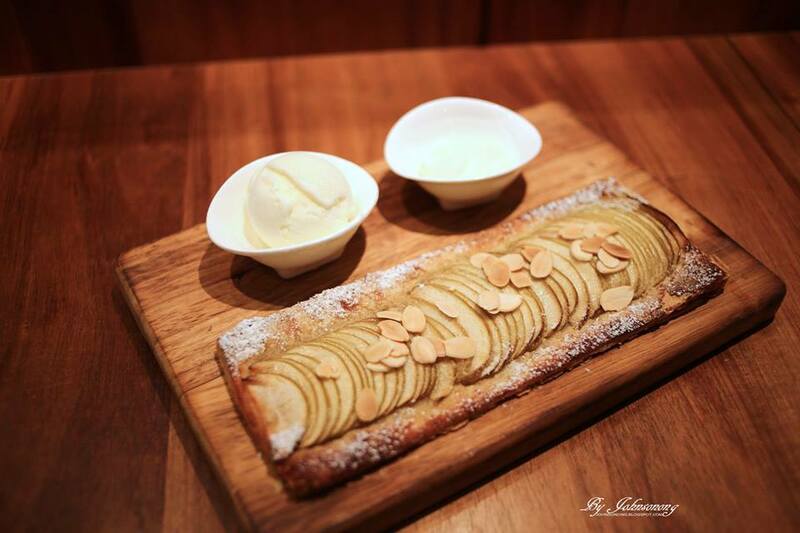 Classic apple tart on a bed of frangipane that’s topped with almond crumble. 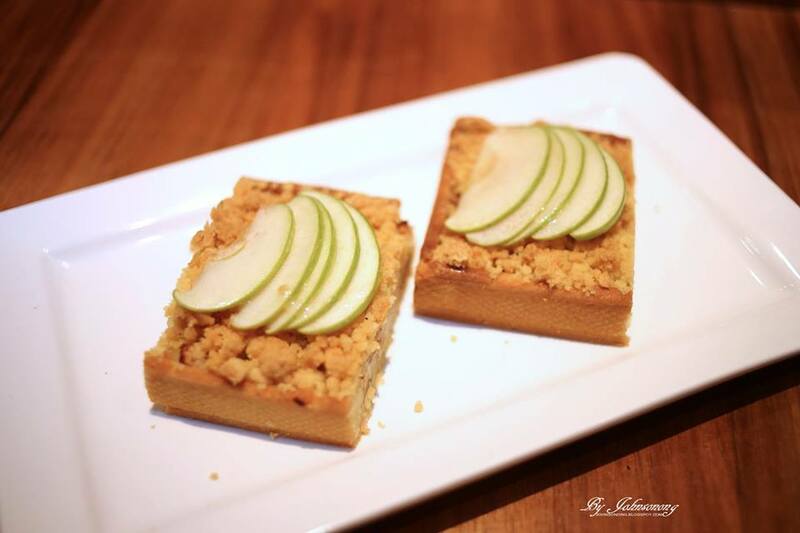 The classic Apple Crumble Tart taste great and the crumb topping gives this apple tart a delightfully sweet crunch in every bite. 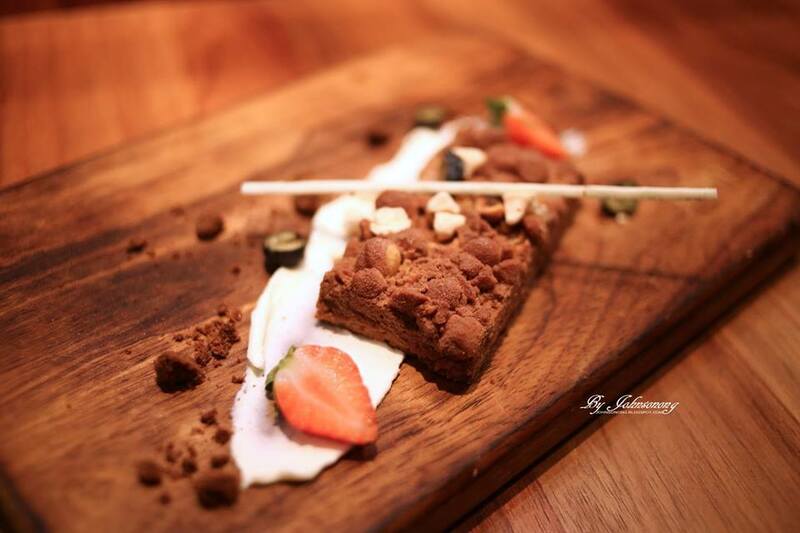 Crunchy hazelnut and chocolate bar with mascarpone cream. This is the top pick from our photographer who loves delicious chocolate flavors pairs with crunchy hazelnut. Poached peach with almond crumble and crème madame, Peach Melba is pretty and delicious. 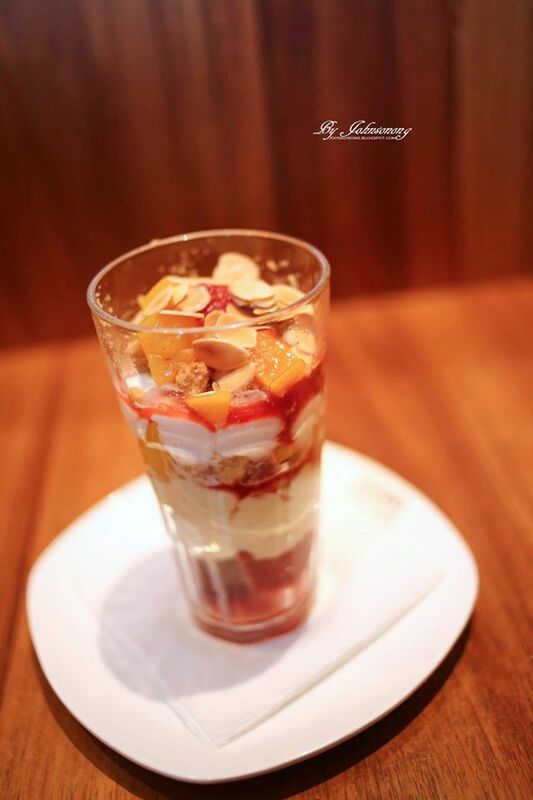 It taste fruity, sweet and creamy. Le Pont Boulangerie is a sweet place with cool atmosphere, and in more ways than one to enjoy the great Coffee and gorgeous desserts. The desserts look amazingly tantalizing. And yes, you are right that they are 'delightful'! 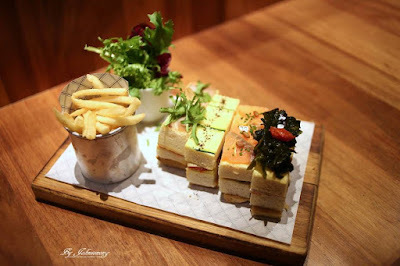 I love their tea presentation too. Looks unique and special. 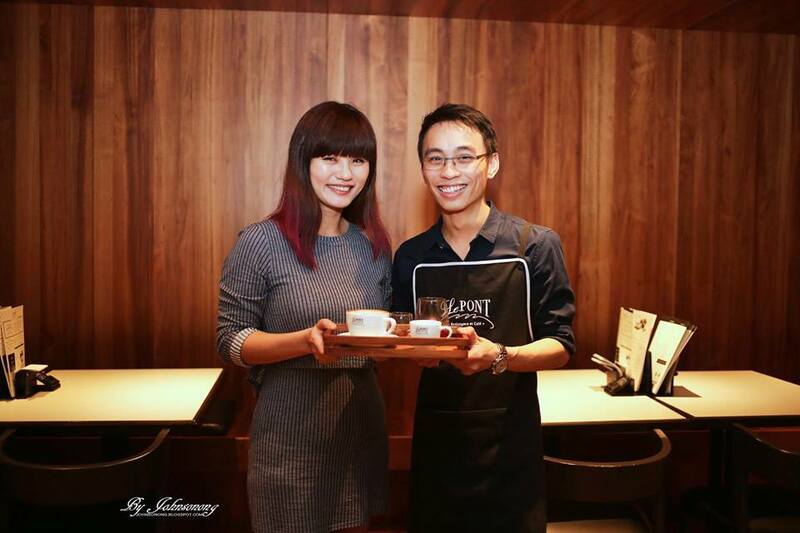 I like their coffee tart. The cafe ambience is cosy and pleasant to hangout with friends.